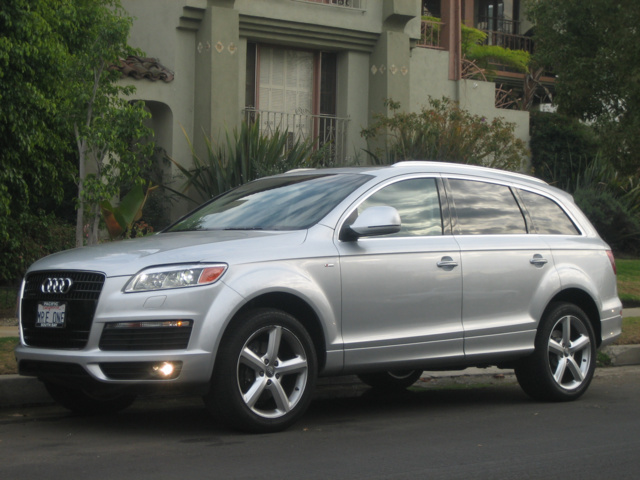 Are 2007 Audi Q7 prices going up or down? 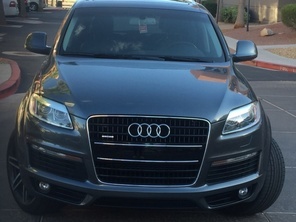 Find out on our Audi Q7 Price Trends page. 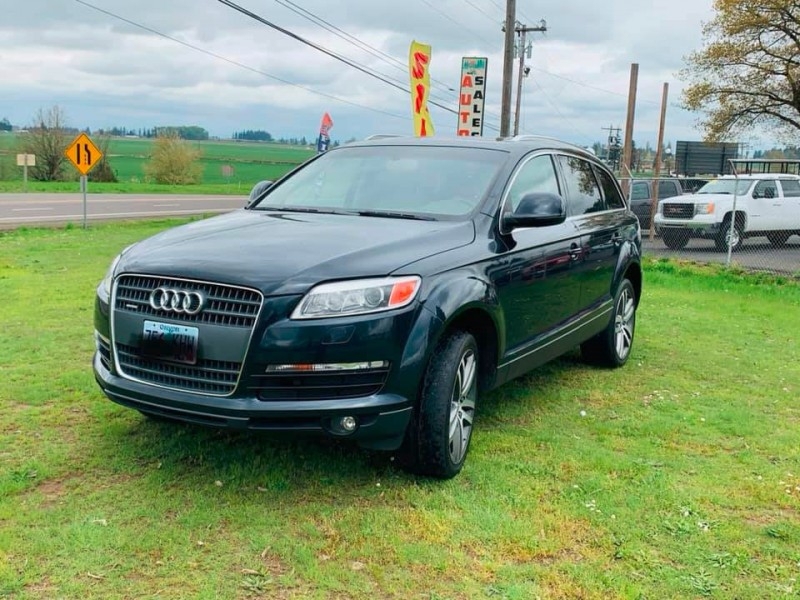 These prices reflect the current national average retail price for 2007 Audi Q7 trims at different mileages. 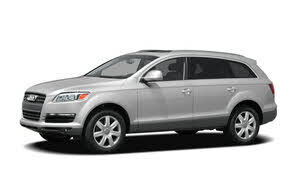 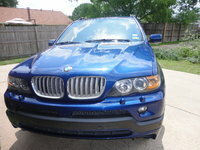 They are based on real time analysis of our 2007 Audi Q7 listings. 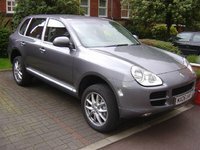 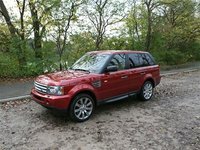 We update these prices daily to reflect the current retail prices for a 2007 Audi Q7.